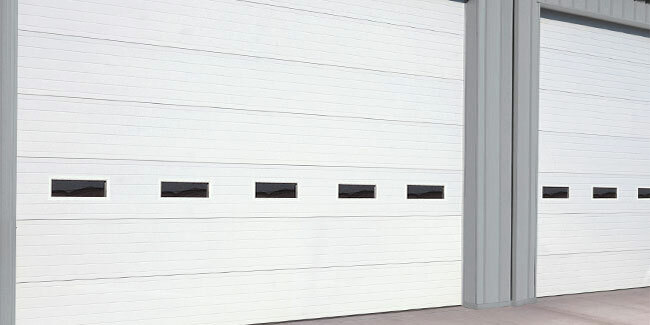 Since 1961, Dayton Door Sales, Inc. has specialized in the sales, installation, service and repair of garage doors and garage door operators for clients in Dayton and the surrounding region. 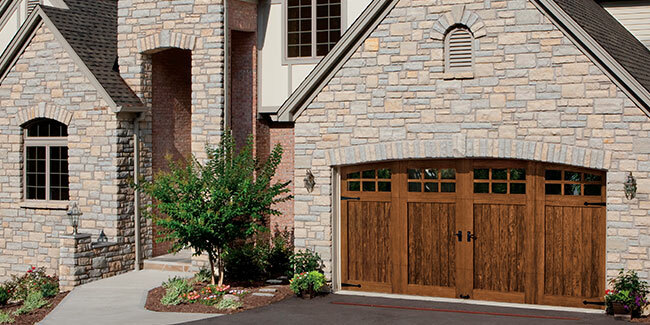 Visit one of our 3 area showrooms and experience a pleasant process in selecting a new garage or entry door to add curb appeal to your home. Or invite us out to your home. With a full staff of trained technicians and sales and office personnel, we can handle any need. Not only do we provide unparalleled service to residential customers, but to commercial customers as well. No call centers, no sub-contractors, no recordings — just good, friendly, local service. For over 55 years — Integrity. Value. Experience. That’s Dayton Door Sales.